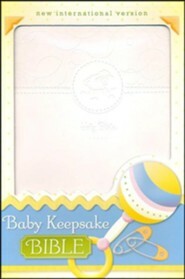 The Baby Keepsake Bible is the perfect gift for those with a new baby to preserve special memories and mementos of their child's early years. 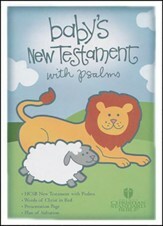 Twenty-four special pages tie Scripture verses to memorable events in a child's life and encourage parents and grandparents to pass on their faith. 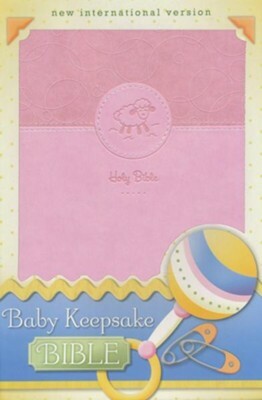 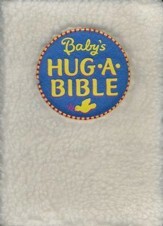 I'm the author/artist and I want to review Baby Keepsake Bible, Pink.